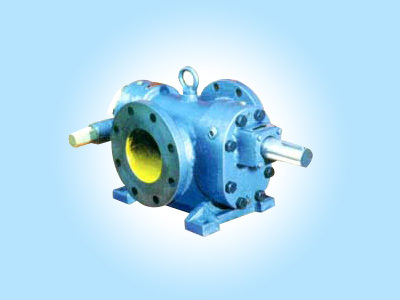 Gear Pump, PP Heavy Duty Gear Pumps, Rotary gear Pump, Plasto Gear Pumps Manufacturers, Ahmedabad, Gujarat, India. 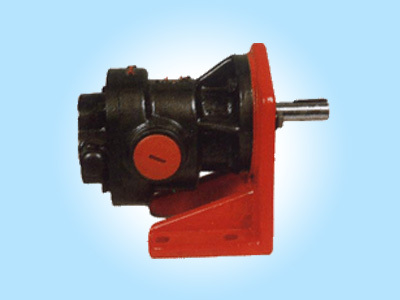 Gear Pump, PP Heavy Duty Gear Pumps, Rotary Gear Pump, Plasto Gear Pumps Manufacturers.
" For detailed technical literature / Catalogue please, write ,mail or fax us. Fill in the Enquiry form to enable us to suggest a suitable pump to your application. " Size 1/2" 1" 11/2" 2" 21/2" 3" 4" 5" 6"
Double helical gear pump with Flanged connections. Shaft supported on needle roller bearings. Choice of self or independent lubrication of bearings. Recommended for heavy duty application of handling petroleum products add viscous liquids. Provision for fittment of mech. seal. Sealing arrangement - oil seal / glandpacking / mech. seal. Capacity in m3 /hr at 1440 RPM. Operating Pressure upto 25 kg/cm2. Max. Temp upto 250Â° c.
Flanged connection in BS / ANSI / AS. For detailed technical literature / Catalogue please, write ,mail or fax us. Fill in the Enquiry form to enable us to suggest a suitable pump to your application. Size : 15mm to 65mm. Pressure : 5 to 10 kg/cm2. Capacity : 20 to 350 lpm. Built-in relief valve (optional ). Address : A/46/1/FF, UDAY INDUSTRIAL ESTATE, OPP. ODHAV POLICE STATION, ODHAV, AHMEDABAD-382415. Gujarat, India.